Latest edition: Jean-Luc Garnier, February 23, 2019, 17:00. This chapter is the result of a collaborative work of experts who are members of the Technical Committee “Systems of Systems, Services - Architecture and Engineering” (CT 3SAI) of French Chapter of INCOSE (AFIS). This chapter is dedicated to Service Validation and Quality of Service. It is intended to be the 9th chapter of a “Service Systems Engineering – Body of Knowledge”. 5.2 Challenge: what is specific to service validation compare to solution validation? The objective of this chapter is to address the element regarding the extended concept of validation in a service perspective. The objective is to define the criteria specific to a service validation compare to a traditional (technological) system validation. In this chapter, we want to extend the concept of validation to the concept of satisfaction including non-functional features. We also try to reconcile approaches coming from engineering but also from human science & marketing & economy. “Dubito ergo cogito, cogito ergo sum, sum ergo Deus est” / « Je doute donc je pense, je pense donc je suis, je suis donc Dieu est/ existe ». Services is VALIDATED at the moment of the measure without any implication of continuous validation … This leads to a need of having a continuous monitoring and when possible to rely on a capability to provide analytics & forecast. In our context, we will have to define the different stakeholders (Provider, Suppliers/Sub-Partners, Acquirer & Users a minima) and to analyse their own needs. In addition, we will have to structure the gaps and overlap regarding the needs & constraints from the different stakeholders. Besides, we assume that in this chapter, we consider that most of the service offers rely on several stakeholders, leading to a system of systems of services providing the service. Any valuation would suppose the ability to define a scale, meaning a zero and a range scale. In a service perspective, including multiple stakeholders (especially in an acquisition organisation schema) & context, the art of service valuation will be to reached an acceptable consensus (ISO meaning) in terms of expectations regarding provided value. To answer the very simple question: “Which objects do you touch when having a cup of coffee (or tea, or …) in the morning?”, you probably react in the following way. You think about the objects that are closed to your cup of coffee, and you will enumerate things like: “spoon, table, sugar, coffeepot (or teapot) …”. This kind of reasoning should be called spatial reasoning. You look for the neighbourhood of the given object, enlarging as far as possible the set of objects closed to the cup of coffee. Another way to approach such a question is to have a temporal reasoning, meaning thinking of what occur before, during and possibly after you are having your cup of coffee. Thus telling the story that includes the moment where you have this cup of coffee will inform you about the entire set of object that you will touch. Moreover there is no on unique story which includes the fact that you take a cup of coffee in the morning, thus selecting the appropriate story is also part of the process. In a spatial approach, where we only identify objects and some spatial relationships (closed to, connected to …), the reasoning could be a bit limited to serve the specification and the proper comprehension of what the service is. Temporal reasoning, through story telling overcomes these limitations. 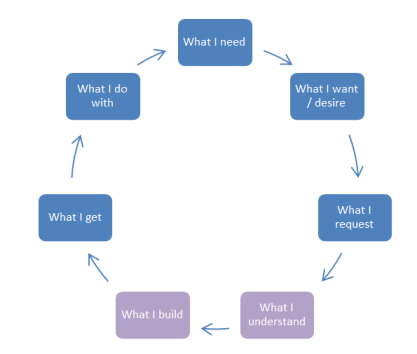 The art of storytelling appears to be a major skill for service engineers or architects. Telling a story forces to serialize activities and events, and it forces to give logic (a causal order) to manipulated items. It is also a way to explicit the value brought to the various involved stakeholders. A service implies that at least two parts being involved (the beneficiary and the provider), and sometimes more (E.g., a mediator could be needed). The resultant proposed scenario has to explicitly demonstrate that major implied stakeholders find some reasonable value (or benefits) from the scenario, unless you are defining an undesired scenario. The narrator is omniscient. He knows and sees everything. So it has only to explain things. This is the classical position we took when writing scenario in an engineering context. However, this apparently strong position could be enhanced by other ones, and thus allowing re-writing the scenario in others ways. The narrator could be external, and in some ways not knowing anything. He discovers the events one after the other. He tries to be an objective observer and invite you to follow him in its discovery journey. This is the case when the story is about an investigation about a crime, and the narrator is the policeman or the sleuth. This could be an interesting point of view when what is at stake is the validation of the service (“Does it deliver the proper value to all implied stakeholders?”). The narrator could be internal, thus being one of the main protagonists. If there is only one selected narrator, it could lead to completely fool the reader (E.g., The Murder of Roger Ackroyd written by Agatha Christie, or the movie Usual Suspects of Bryan Singer, written by Christopher McQuarrie). We will prefer to concurrently define several alternatives of the same scenario by changing the narrator, exhausting one by one the implied stakeholders (E.g. the revisited version of Little Red Riding Hood, the independent movie Hoodwinked!). By doing this, each story should exhibit which value the given narrator obtain from running this scenario. In other words, if you are not able to tell the story in a positive way from the point of view of a specific involved stakeholder, you could be doubtful about the fact that the service definition is well balanced, and that everyone will be committed. Are there technics or methods to write good scenarios? The literature, the theatre, the cinema has already provided many techniques and are a quite inexhaustible repository of good examples of scenarios. On our engineering domain, may we suggest to apply the INVEST mnemonic, created by Bill Wake in the frame of agile software projects as a reminder of the characteristics of a good quality Product Backlog Item commonly written in user story format. Independent: the story must be actionable and complete on its own (it should not be inherently dependent on another story). Negotiable: allowance for change is built in. Valuable: it actually delivers value to a customer/user/stakeholder. Estimable: you have to be able to size it. Small: the story needs to be small enough to be able to estimate and plan for easily. If too big, break it down into smaller stories. Testable: the story must have a test it is supposed to pass in order to be complete a way to assess. There is here a major difference when it relates to service engineering. 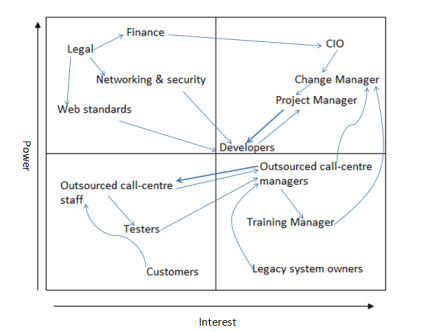 We do not only speak in term of functions (and functional exchange) and components (and links/connections between those components), like in a traditional system engineering approach, but in term of activity, responsibility, exchange … “Who does what for whom and when?” are some stringent questions arising. Temporal reasoning put the emphasis on that kind of topics, and thus fosters the engineering of services. Think TIME and SPACE (movie versus picture)! Which system contributes to the provision of which services? 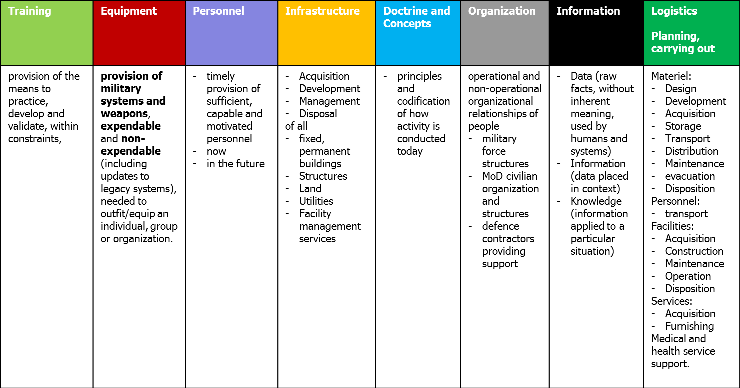 It is a mapping of system building blocks to services. Which organization owns the system which provisions the service? 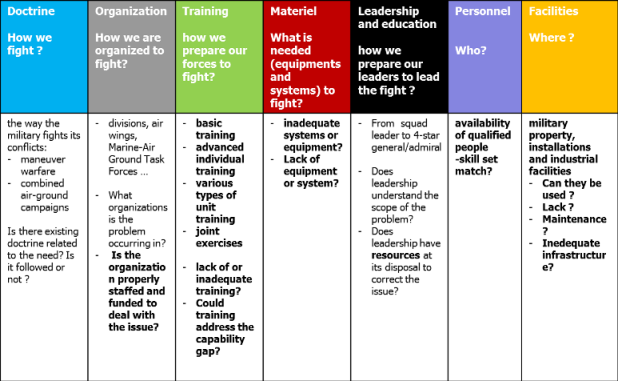 It is a mapping of organization to provided services. Therefore, the service provision view identifies system as well as organizational resources required for delivery of each service. POR demande à Patrick E.
In this context, and due to the needs of early analysis & evaluation, modelling & simulation technics have to be considered in order to have a priori feedback & insights as representative of the expected usage. One of the key challenges will be to simulate the usage of the system. Operational data from previous similar projects could be used as data set for simulation. Even in a run phase, the data sets could be used to refine the models for future usage. In this context, one of the key aspects will be the Data Quality. In addition, in the perspective of a contractual or legal agreement, these data sets have to be agreed by the stakeholders as reference. In this perspective, the elements of agreement are key. Besides, Data Quality is also key. For these aspects, xxxxxx Note : demander à Juliette M. les éléments sur la qualité des données. Challenge: what is specific to service validation compare to solution validation? Stakholders identification & context definition is key to ensure the satisfaction of them. Relation, influence & needs have to be clarified and formalized as much as possible. 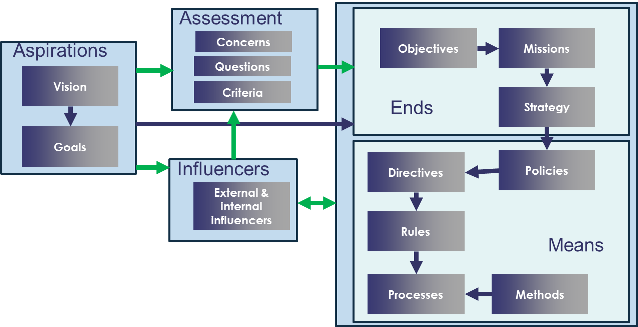 Stakeholders analysis is the technique used to identify and assess the influence and importance of key people, groups of people, or organisations that may significantly impact the success of your activity or project (Friedman and Miles 2006). Too often, the word ‘customer’ replaces the word stakeholder and tends to focus on the customer as the only external stakeholder. Users: there may be different kind of users depending on the usage. End users, administrators, service operators, technical operators, maintenance operators, front-office and back office operators, help-desk, etc. 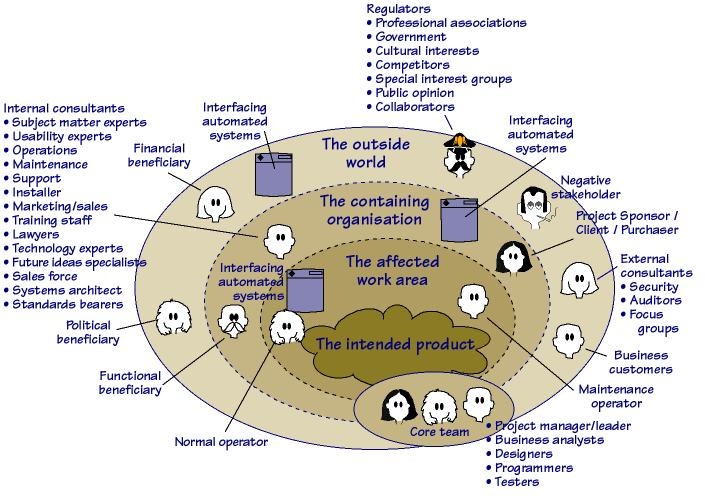 Importance: refers to those stakeholders whose problems, needs and interests are priority for an organisation. If these important stakeholders are not assessed effectively then the project cannot be deemed a success. Influence: refers to how powerful a stakeholder is, in terms of influencing the direction of the project and outcomes. Support level: refers to how strong the support provided by the stakeholder may be. Activity level; refers to the amount of effort that the stakeholder will spend for the considered opportunity. Contribution: refers to the depth and value of the information, counsel or expertise of those stakeholders with regard to the considered opportunity. Legitimacy: refers to how legitimate the stakeholder’s claim for engagement is. Willingness to engage: refers to how willing the stakeholder is to engage. Necessity of involvement: Is this someone who could derail or delegitimize the process if they were not included in the engagement? Who is directly responsible for decisions on issues that are important to the project? Who holds a position of responsibility within interested organizations? Who is influential in the project area? Who will be affected by the project? Who will promote/support the project, provided that they are involved? Who will obstruct/hinder the project if they are not involved? Who has not been involved up to now but should have been? Depending of their category, define how to best engage your stakeholders. 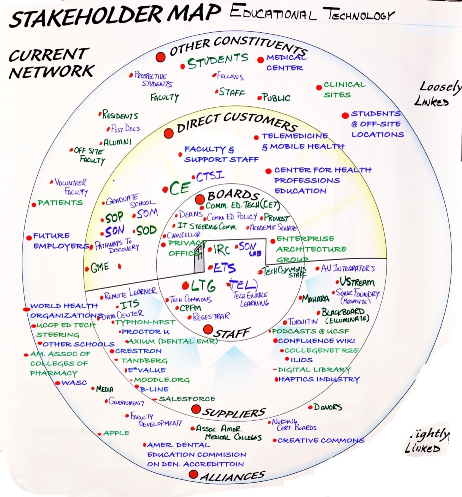 There are many frameworks to help you in your strategy for engaging stakeholders. 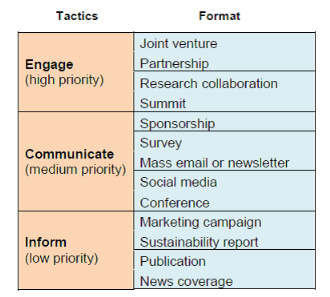 A basic one relates to a quadrant importance X influence leading to four kinds of engagement tactics. See the picture below. 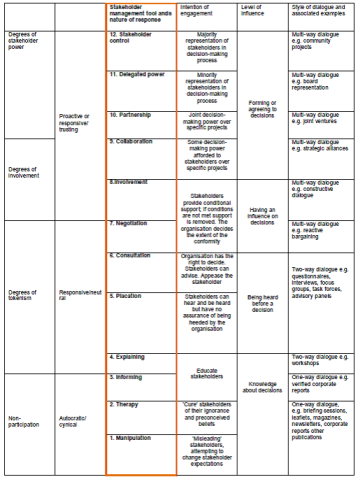 A more elaborate framework is the ladder of stakeholder management and engagement (Friedman and Miles 2006:162). It could be worthwhile to represent the various identified stakeholders in a schema or a picture to share this information with the team. The following are some examples. 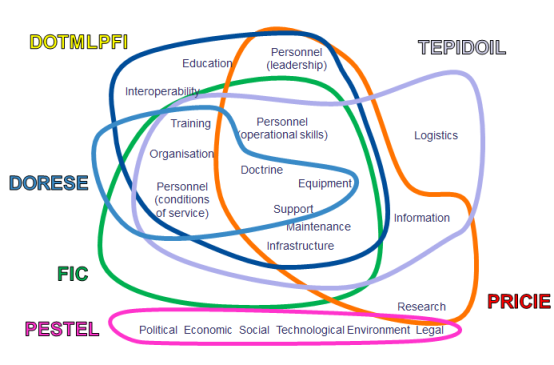 This representation could be enhanced by categorising them and exhibiting the various relationships between identified stakeholders. Here is an example. La méthode SPECTRED est utilisée pour l'analyse d'un contexte lors d'une étude pays par exemple. Une fois les informations réunies, il faut les classer en opportunités ou menaces pour l'entreprise afin de prendre une décision sur la faisabilité d'un projet d'exportation dans ce pays. System integration is the bringing together of the parts of a system in a logical and controlled manner and the evaluation of the system design, behaviour, interactions and performance. System verification confirms through the provision of objective evidences from inspection, analysis, demonstration or testing, that the requirements against which the system has been designed are fulfilled. Verification ensures that “you built the system right”. Validation ensures that “you built the right thing”. 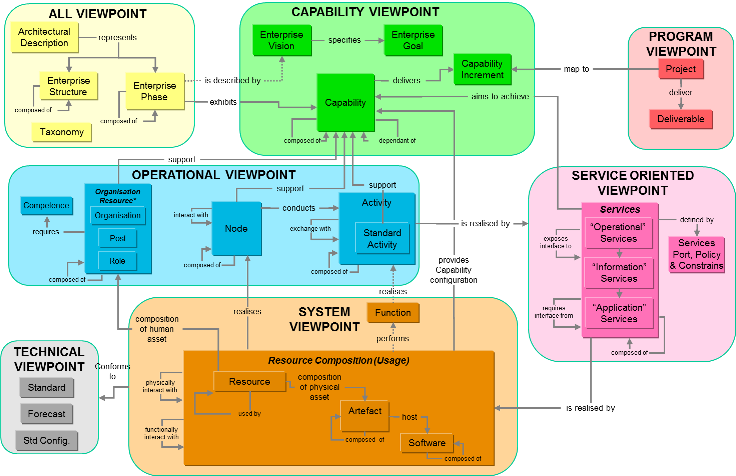 Service integration is the bringing together of the parts of a system of system. Service verification confirms through the provision of specific tools from inspection, analysis, demonstration or testing …, that the requirements against which the service has been designed are fulfilled. Verification ensures that “you are running the service right”. Confirmation, through the provision of objective evidence, that the requirements for a specific intended effect have been fulfilled. Validation ensures that “you are running the right service”. Meaning of right: Right: conform to needs or to request? MOEs, which are stated from the acquirer (customer/user) viewpoint, are the acquirer' s key indicators of achieving the mission needs for performance, suitability, and affordability across the life cycle. Although they are independent of any particular solution, MOEs are the overall operational success criteria (e.g., mission performance, safety, operability, operational availability, etc.) to be used by the acquirer for the delivered system, services, and/or processes. 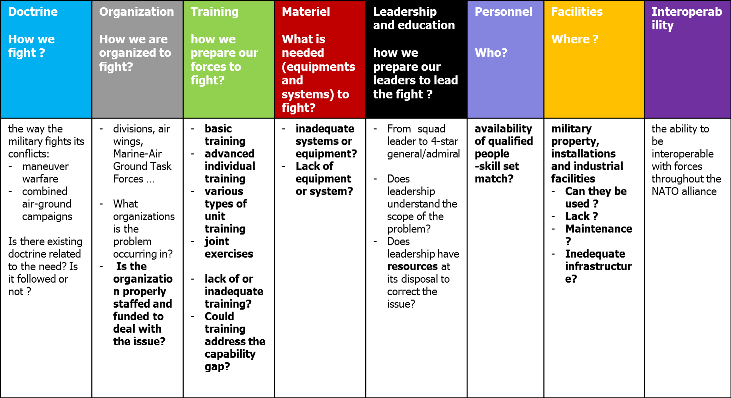 MOEs focus on the system' s capability to achieve mission success within the total operational environment. MOEs represent the acquirer' s most important evaluation and acceptance criteria against which the quality of a solution is assessed. They are specific properties that any alternative technical solution must exhibit to be acceptable to the acquirer (i.e., the Standard of Acceptance). In addition to using MOEs to compare and evaluate alternatives, they can also be used for sensitivity analysis of performance from variations of key assumptions and parameters of the potential alternatives. They are also important for test and evaluation because they determine how test results will be judged. Since test planning is directed toward obtaining these measures, it is important that they be defined early. MOPs measure attributes considered as important to ensure that the system has the capability to achieve operational objectives. MOPs are used to assess whether the system meets design or performance requirements that are necessary to satisfy the Measures of Effectiveness (MOEs). MOPs should be derived from or provide insight for MOEs or other user needs. The relationship between MOEs and MOPs is illustrated in section 3.2.6. MOPs are derived from the supplier' s viewpoint and look at how well the delivered system performs or is expected to perform against system level requirements. They address an aspect of the system performance or capability. 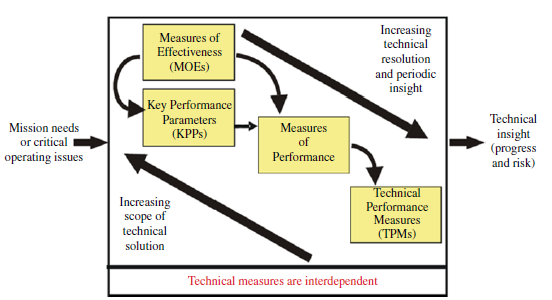 MOPs often map to Key Performance Parameters (KPPs) or requirements in the system specification. They are expressed in terms of distinctly quantifiable performance features, such as speed, payload, range, or frequency. They are progressively monitored and used during project execution as input to management, including as indicators to aid managing technical risks. This guide treats Measures of Suitability (MOS), as a type of MOP and thus has not included separate guidance. The MOS specifically measures the extent to which the technical solution will integrate into the operational environment. As such, they are often focused on the usability and interoperability aspects of the system, but may also include other quality factors. In some cases, it may be necessary to define and track MOSs separately from the MOPs. A consistent and satisfying user experience is more important than ever. Digital transformation has changed how brands approach customers and vice versa. Ensuring the best in customer support as well as providing them with the perfect and balanced user experience is the key to engaging customers for and offering targeted services and benefits. The best way to achieve this is through proper utilization of Digital Key Technologies such as Big Data or IoT. Our use of technology has created an explosion of data which can be analysed with the use of AI and computational power of modern computers to offer meaningful insights into the requirements and expectations of customers. In terms of Service Delivery, in a Support to Equipment Services perspective, the product characteristics in its use are key. Indeed, the intrinsic characteristics such as reliability is a key driver to dimension the support system and by consequence a key driver for operational availability. The reliability model, based on operational profile appears as a must have. In order to improve the accuracy of the models and even more, the HUMS systems appear as a key enabler. Consequently, the need to raise data from the products and even more appears as key in a Digital perspective. The need for “HUMS ready product” is critical. Due to the huge development of IoT and connected objects, coupled with Big Data through miniaturization of sensors and better algorithms (AI), the exploitation of these big data allow now efficient synergies. HUMS is one of them. Health and usage monitoring systems (HUMS) is a generic term given to activities that utilize data collection and analysis techniques to help ensure optimised performance, availability, life time, maintainability, etc. and globally total cost of ownership and usage of the systems and products. All platforms or systems (civil as defense) are concerned. HUMS are consequently growing strategic activities, concerning all BGU & Businesses, addressing Predictive and or Prescriptive Maintenance, Fleet Management, Mission Preparation, Product enhancement & Process enhancement including Product Dynamic Reconfiguration. This is even faster by Digital Transformation, as it rely on the 4 core digital technologies that are at the heart of the Digital Transformation: Connectivity and IoT (Internet Of Things), Big Data, Artificial Intelligence (AI), & Cyber security and in particular data protection. HUMS implementation relies on a consistent definition of solution addressing especially the following key topics: Legal (Data access & ownership, data valorisation …), Cyber security, Analytics & AI and Big Data processing. Therefore, the importance of data policy and data management appears as a key pillar, as well as architecture vision. In addition of the challenges, regarding AI, dealing with maintenance in complex systems requires identifying the set of functions required in the task to be fulfilled, and then choose, for every function, the algorithm most fit to its completion. The recent trend to cluster these processing operations behind the terms “big data” or “cognitive analytics” can hide the reality of a vast and complex algorithmic ecosystem, where a full-scale analysis system necessarily relies on a sequence of specific algorithms chosen depending on their functional interest, sometimes even specifically tailored to fit an ad-hoc purpose.